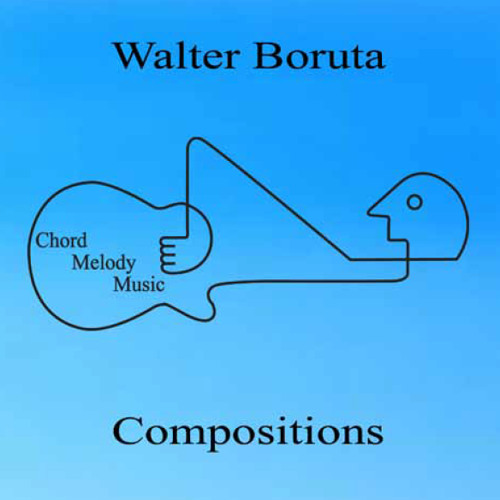 Solo guitar, two themes, rubato. Inspiring. Jazz. 100% Rights Holder.